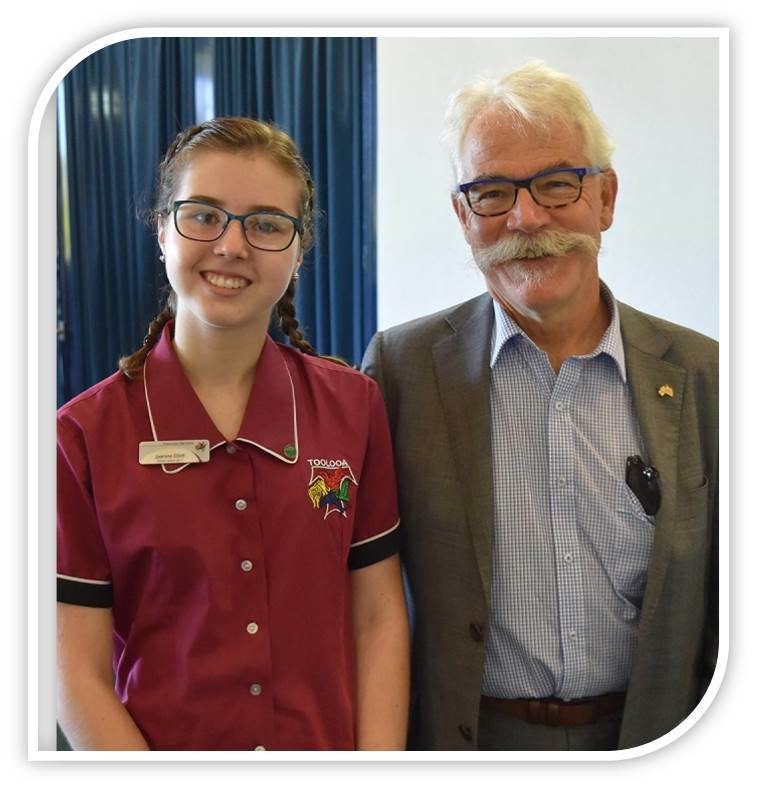 The Peter Doherty awards recognise students, teachers, schools (both state and non-state), volunteers, mentors and organisations that demonstrate an outstanding and innovative contribution to STEM education in Queensland. 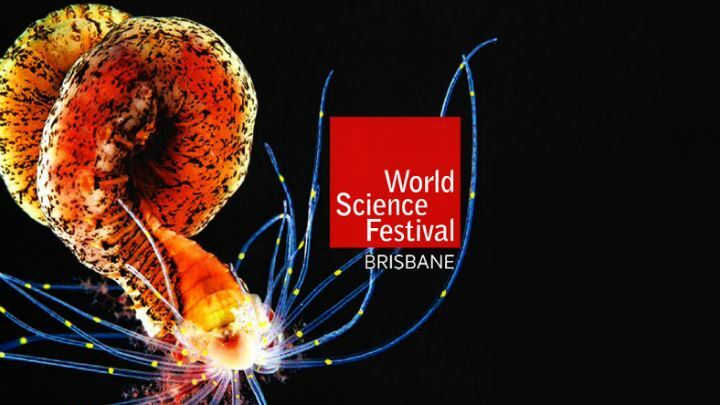 The World Science Festival in Brisbane is on 22-26 March 2017. This week-long celebration and exploration of science, mathematics, engineering and technology will feature a variety of events in Brisbane and regional Queensland. The Digital Literacy Schools Grants opened Monday 19 September. 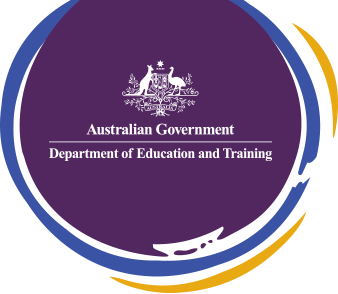 These grants encourage and facilitate implementation of the new Australian Curriculum: Digital Technologies. 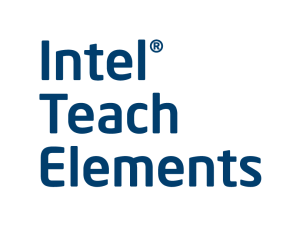 Grants will be awarded for project proposals that demonstrate innovative methods for driving enhanced digital literacy in schools. 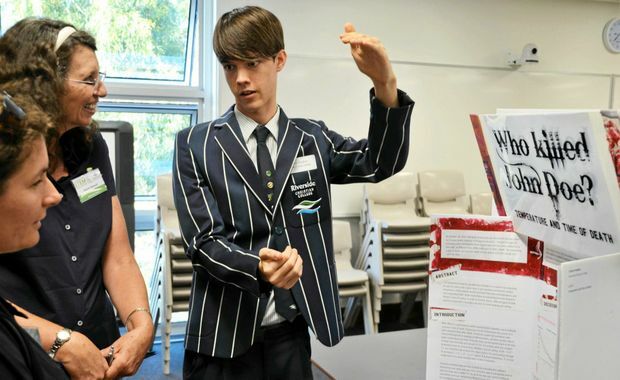 Science, Technology, Engineering and Mathematics (STEM) was the big winner at teacher and community events held last week in Gladstone.